Where is MailChimp freddie? Please use the buddy system while Trick or Treating this year. 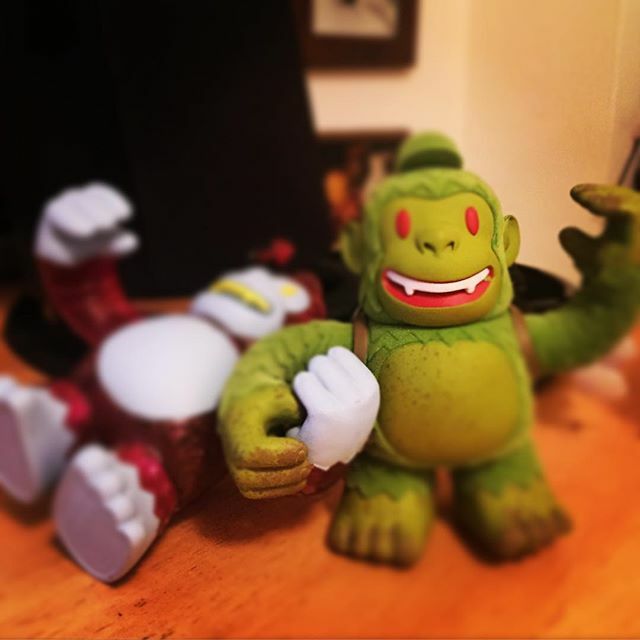 #mailchimp #freddie #replyall #halloween #thatotherfreddie #nitecrew - Where is MailChimp freddie?